Abdus Samad Choudhury (Sohail) is trained as an infantry soldier in the British Army. 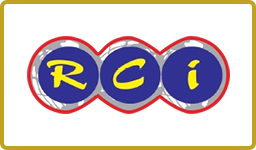 He is the founder of Wickford Auto Centre, Essex which specialises in Hi-tech vehicle repair & Mot & aSc tyre Services ltd UK (specialise in Import, Export, Wholesale, Retails). He is currently working to promote Royalstone Tyre for Bangladesh market. His hobby includes parachuting and flying aircraft. 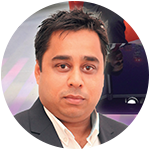 Ahmedus Samad Chowdhury JP is a creative businessman, media personality and community worker, promoting British Bangladesh business and culture in the UK, Europe and Bangladesh. A keen contributor to community affairs his skills and wisdom is sought after across organisations within the UK and British Asian community. Md. Abul Lais establishing his business on ‘trust, quality and value’, Euroasia, started from humble beginnings to become one of the largest suppliers to the catering and hospitality industry, meeting the needs of over 300 restaurants throughout the UK. A tireless supporter of commerce, culture and charity, he remains a family man and an active supporter of the British Bangladesh community. 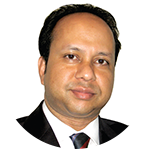 Akik Fozlur Rahman is a renowned businessman. He has business interests both in UK and in Bangladesh. In Bangladesh his investments include Dreamland Amusement Park and Sylhet Valley City resorts. 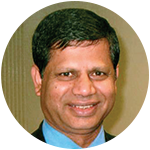 He is the Chairperson of a number of organisations including Bangladesh Association Swindon, Jagannathpur British Bangla Education Trust UK and Noyabondor Education and Welfare Society UK. 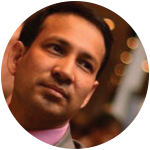 Mr. Ana Miah is the founder and current President of Guild of Bangladeshi restaurateurs in UK. 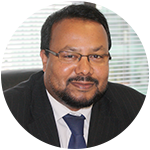 He is the founder and current Vice Chairman of Wales Bangladesh Chamber of Commerce and is also a Rotarian. He is the Managing Director of Juboraj group of restaurants based in Cardiff which currently has five outlets. 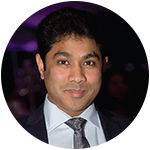 Mr. Ana Miah is also a director of a linen hire business called E-Linen Services ltd.
Ashraf Talukdar is from Lingfield, Surrey, UK and originally born in Sylhet, Bangladesh. 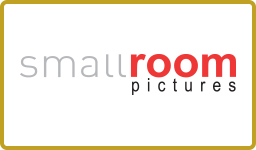 He is an entrepreneur, an investor and owns many businesses and investments in the restaurant and hospitality sector. He is involved with a number of charities such as Talukder Welfare and Educational Trust and is the founder of Arob Tara Shanti Niloy Etimkhana. 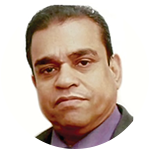 Aziz-ur Rahman is a man of energy, blue sky thinking and his inspiration has promoted British Bangladeshi business and culture amongst main stream industry and community. His key achievements includes Nowka Bais, honorary doctorate from the University of Oxford Brookes and the Aziz group of businesses. Mr Enam Ali MBE is an original thinker, nurturing and developing ideas widely accepted by the mainstream community. His British curry award has been termed as the ‘Oscars’ of the curry industry and has been attended by decision makers from both the UK, Europe and Bangladesh, including the current British Prime Minister David Cameron. Amongst his numerous awards include MBE and Freedom of the city of London. 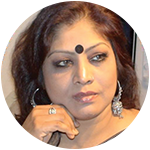 Ms China Chowdhury is the Founder Director of Taal Torongo, a London based institute for music and dance, established in the UK since last 21 years. Previously a government staff artist with Bangladesh Shilpo Kala Academy, she has also represented her country as a dancer in prestigious international events. Presently she works as a dance instructor in a local school and various institutions. 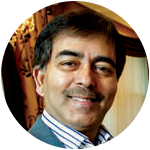 Hafiz Alam Bakhsh has been the CEO of ATN Bangla UK since 2006. He has a keen interest in promoting Bangladeshi culture throughout UK and Europe. With previous experience as a producer and actor and first-hand experience of freelance filmmaking, producing and acting, Mr Baksh has helped promoting British Bangladesh culture in the UK through his TV channel and his work. 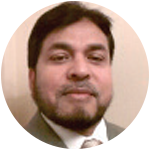 Md Hafizur Rahman is the managing director of Hafiz Group of Restaurants. He is the publisher and chairman of the editorial board of Abhimot monthly magazine and is involved with many cultural organisations in the UK and abroad. He has a keen interest in promoting the British Bangladeshi culture. 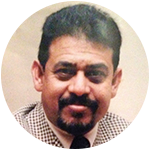 Helal Uddin Khan Proprietor of Hillside Travels is an established businessman, a pioneer within the travel industry and money remittance to Bangladesh with extensive cultural, media, charitable and community links in London. His is famous for his generosity, and it is often said that he has never turned away an organisation that had sought his support. 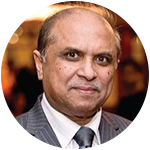 Mr Iqubal Ahmed OBE is one of the leading British Bangladeshi entrepreneur in the UK promoting exports from Bangladesh through his Seamark and IBCO group of companies. His business and charitable contribution has been recognised through numerous awards, both in the UK and Bangladesh, of which his award of an OBE by her Majesty in 2001 is an early example. 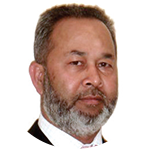 Jamal Uddin Mokkodus has been in business for around 40 years. 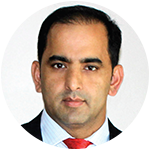 He has a very diverse portfolio of businesses between the UK and Bangladesh ranging from restaurants, wholesale foods, insurance companies to being involved in a theme park. He is also involved in social and charitable projects. He is also the founder and Chairman of Pura Mobile a new mobile phone network in the UK and is the founding director of UKBCCI. Md. Mahtabur Rahman, Chairman and Managing Director of the Al Haramain Group of Companies, is a humble yet a remarkable visionary and entrepreneur. 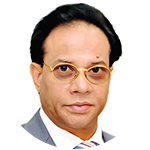 A son of Sylhet, his global success in banking, healthcare, hospitality and aviation has been rarely replicated. A commercially important person (CIP) in Bangladesh, his products, generosity and dynamism is universally recognised and acclaimed. 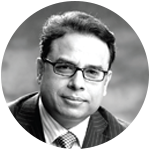 Mathab Miah is a prominent entrepreneur with diverse business activities within the North East of England. 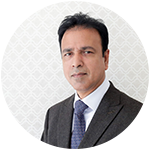 He is Director, President of North East Region British Bangladesh Chamber of Commerce and Chairman, Newcastle Bangladeshi Association and a keen supporter of Bangladeshi business and culture. 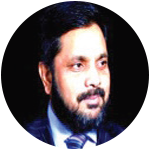 Barrister Moinul Islam graduated from University of Reading in Politics & International Relations. He later went on to study LLB at City University. Having completed his Bar qualification from ICSL, he was called to the Bar in 2001. 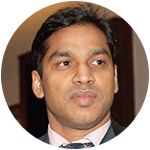 Alongside his profession, he has a number of business interests in both UK and Bangladesh. 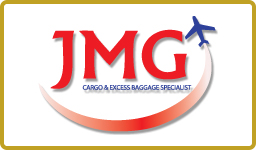 Monir Ahmed established JMG Cargo in 2002, one of the leading cargo businesses in Europe, operating mainly between the UK to Bangladesh. His entrepreneurship has created a dynamic pathway for sending cargo from the UK whilst promoting exports from Bangladesh, for which he has won numerous awards. Monir’s creative thinking has spurred a number of similar businesses throughout Europe and Bangladesh. Nurul Karim, the founder and chairman of the Islam-Karim Foundation, a charity helping the needy in Noahkali and other districts of Bangladesh. 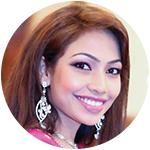 Chairman of Ummay and Co Accountants, Nurul has been a constant supporter and participant of key British Bangladeshi organisations in the UK, including the BBCC, Guild of Bangladeshi Restaurants. 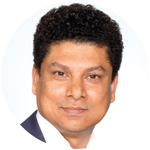 Sadek Ali (Shipu) is a Bangladeshi born British Entrepreneur. 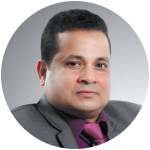 He is currently the Chairman of Direct Group, Director of ATN Bangla, Channel I, JMG Cargo Heathrow, CEO of Notun Din Newspaper and J4S Security. His hobbies include Travelling, playing Golf, Horse Riding, Gym and Swimming. He Trains and Teaches Krav Maga fighting and Philippine Martial Art Kali Escrima. Finance Director British Bangladesh Chamber of Commerce, Chairman Cinnamon Tree Group UK Ltd, Managing Director MRK Developer Bangladesh Ltd, Vice Chairman Weekly Notun Din. Mr Shahgir Bakth Faruk is a Freeman of City of London, an elder statesman and a proactive British Bangladeshi promoting both business and culture. 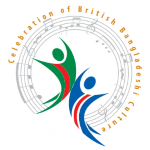 As director and former chairman of the BBCC he has nurtured links between the UK, Europe and Bangladesh. His vast experience is often sought within the community and is often a participant at local, national and international seminars and events. 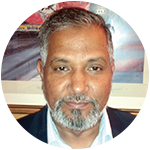 Mr Sirajul Haque is an avid promoter of British Bangladeshi culture within the UK culminating in the Boishaki Mela, one of the largest carnivals and cultural event within the Bangladeshi community in Europe. As a successful entrepreneur he owns and manages a diversified portfolio of businesses extending from property to hospitality, including the Clifton Group. His links and recognition both is noteworthy both in the UK and Bangladesh. Ms Subrina Hossain has broken the glass ceiling in becoming the CEO of NTV Europe, bridging communities and innovating transformational ideas. An active philanthropist and avid professional with a law degree she became the first female director of the BBCC and is the founder Vice President of the British Bangladeshi Chambers of Women Entrepreneurs – promoting women in business. 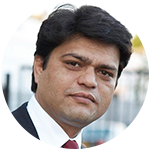 Sufi Miah is the MD of ATN Bangla UK, he has successfully created a significant property and real estate portfolio, in the UK. Apart from his interests in property development Sufi Miah is also known in the Bangladeshi community for producing, financing and organising high profile events. He was one of the pioneers in the Bangladeshi community for organising live international mega star studied shows. Sufi is also active in various charities. 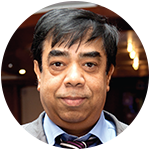 Dr Wali Tasar Uddin MBE DBA is the President of European Bangladesh Federation of Commerce and Industry and is well known in the restaurant trade. He is also an active director of the Edinburgh & Leith Chambers of Commerce. 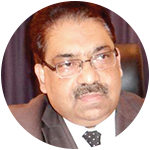 He was the former Chairman of the Bangladesh-British Chamber of Commerce. 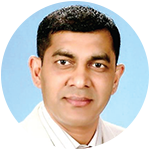 Dr Uddin is also Chairman & Director and Chief Co-ordinator of the Sylhet Women’s Medical College and Hospital. 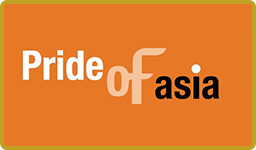 Wazid Hassan Shelim is a prominent entrepreneur, and a leading British Bangladeshi caterer with a portfolio of successful businesses including the Pride of Asia. 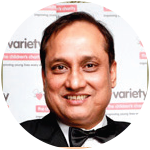 His extensive work within the community both in the UK and in Bangladesh has been recognised through numerous award. He is the Chairman of PRiDEA and Shamsun Nessa Girls School and College. 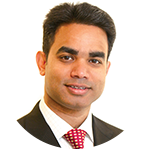 Zakir Khan works for the Canary Wharf Group as Head of Public Affairs. With strong links in sport, media, business, education, manufacturing, and universities, Zakir has a positive ‘can do’ attitude in promoting British Bangladeshi Culture. Notable achievements include becoming the first British Asian to be appointed Club Ambassador for West Ham United FC. Zakir is an active conservative.